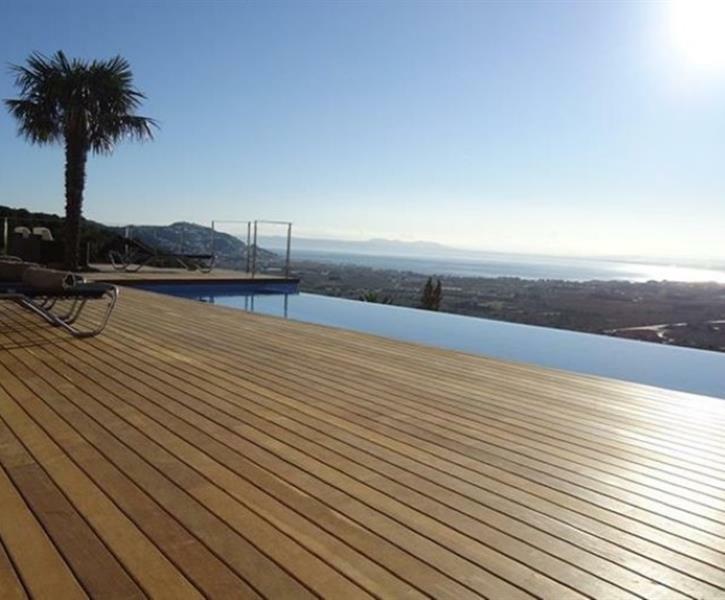 Fantastic Villa with NEW SALT WATER INFINITY POOL and huge deck area! Spectacular views over the Bay of Roses,only 5 minutes drive to local sandy beaches. A place to totally relax.